Carnival Cruise Line is the largest cruise line chain in the world, and is based in Miami, Florida. 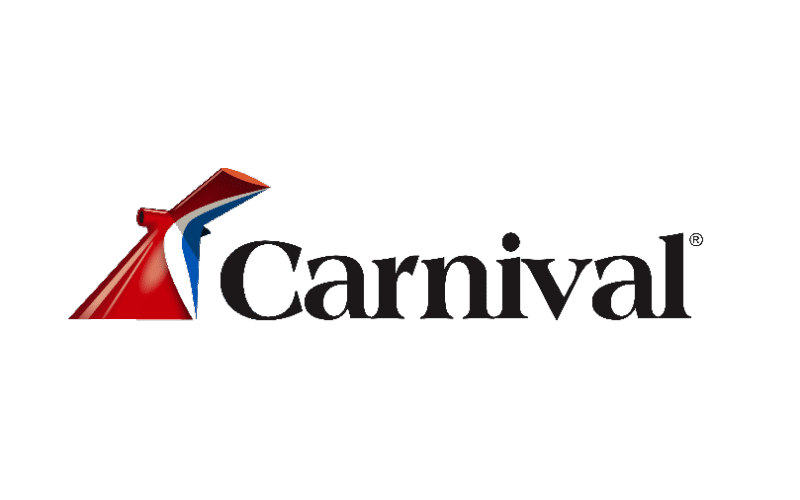 Send Carnival Cruise Line an Email! Reach Out to Carnival Cruise Line on Facebook! Carnival Cruise Line partners with The Nature Conservancy, an organization that supports cap-and-trade and a carbon tax, and the 2015 Paris Climate Deal. Accessed 3/20/19. Carnival Cruise Line received a score of 100 on HRC’s Corporate Equality Index. See more on HRC’s position on marriage here, Accessed 4/11/19. Carnival Cruise Line received a score of 100 on HRC’s Corporate Equality Index. See more on HRC’s position on religious liberty here, Accessed 4/11/19. Carnival Cruise Line is a member of Florida Competes, which is a member of the Human Rights Campaign (HRC), Accessed 8/8/17.